The Playhouse Company designs, builds and installs bespoke wooden playhouses that are perfect for children with a yearning for imaginative play. Based in Hereford, this family-run business was founded 20 years ago out of a passion for toy-making and encouraging children to reap the benefits of outdoor play. 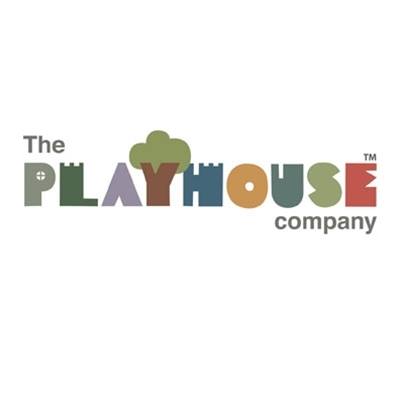 The Playhouse Company is delighted to donate a specially designed new playhouse to Hay Festival.